Recent years have witnessed the discovery of several photographic sources dealing with Sub-Carpathian Rus’ in the years 1919-1923, shortly after its incorporation into the Czechoslovak State. These sources range from the color photography by Rudolf H?lka (1887-l961), the architectural images of Florian Zapletal (1884-l969), and the photos and photogravures of the Russian émigré writer Nikolai P. Malitskii (1883-l963), newly uncovered in the archives of the Foundation for Russian History, Jordanville, New York. Edward Kasinec’s presentation places in historical context two stunning albums acquired in 2017 by curator Robert H. Davis, Jr. for the Rare Books and Manuscript Library of the Columbia University Libraries. The first was prepared in 1919-1920 by the Prague-based Czech educator and local historian Václav Sixta (1862-1935) and his photographer son, Lev. The second album was orchestrated from a national ministry in Prague, most likely by the Foreign Ministry, or the Ministry of Internal Affairs. The title leaf in nine languages (!) expresses the gratitude of the “freed” populations of Sub Carpathian Rus’ to their Czechoslovak liberators. The speaker will reflect on the political motivations and timing of both the Sixtas and the Czechoslovak Ministry in preparing these albums. Edward Kasinec holds graduate degrees and certificates from Columbia University (M.A., 1968, M.Phil., 1979), Simmons College (M.L.S., 1976), and New York University (Appraisal Studies, 2010). In 1971-1972, he studied at the Moscow State University. His career includes service as Reference Librarian/Archivist for the Harvard University’s Ukrainian Research Institute Library (1973-80); Librarian for Slavic Collections, University of California, Berkeley, Library (1980-84); and Curator, Slavic and Baltic Division, The New York Public Library (1984-2009). He presently serves as a Research Associate, Harriman Institute, Columbia University and, since 2014, Visiting Fellow, Hoover Institution, Stanford University. Hee-Gwone Yoo is Senior Librarian and Slavic Collections Specialist at the General Humanities Division of Schwarzman Building, The New York Public Library. He received his MA and MLS from Queens College, CUNY. As a librarian, he has a particular interest in visual resources, rare books, and exhibitions and outreach. He has participated in numerous conferences, domestic and international, and is the co-author of the award-winning Visual Resources from Russia and Eastern Europe in The New York Public Library: A Checklist, in 2008, and several articles. 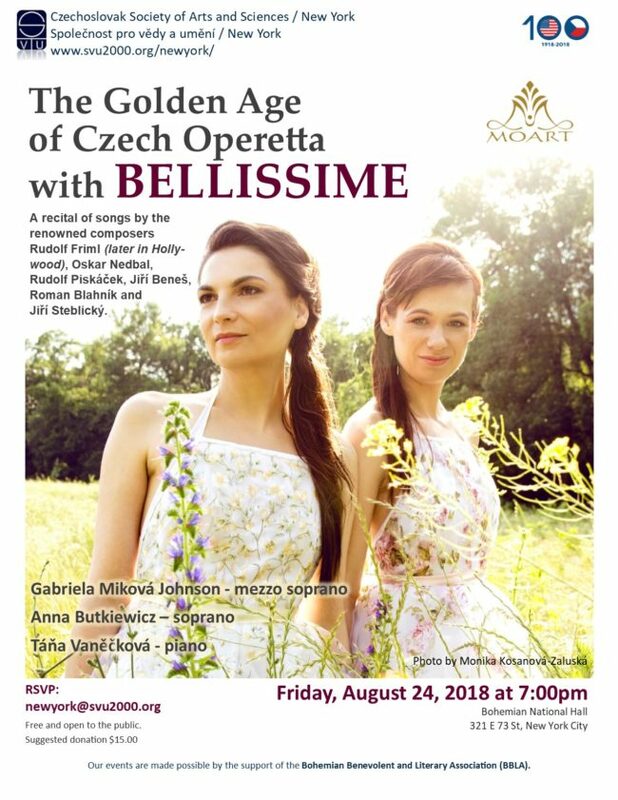 Organized by Czechoslovak Society of Arts and Sciences with the support of the Consulate General of the Slovak Republic in New York and Bohemian Benevolent and Literary Association (BBLA). 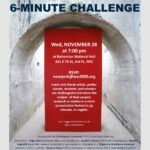 Czech and Slovak artists, professionals, students, and scholars are challenged to introduce the subject of their project, research or studies in a short presentation limited to six minutes. In English. Presenters: Vojta Ciml (software SlidesLive developer), Vladimír Dzuroo (UN Chief investigator), Martin Gajdošík (post-doc research scientist in neuroscience, Columbia U. ), Štepánka Horálková-Summer (ceramic artist / author), Roman Huszar (PhD candidate in neuroscience, NYU), Tom Kotik (sculptor/ curator/ musician), Ján Pecarka (visual artist), and Marie Tomanová (photographer). The two-day festival celebrates the traditional folk arts and two auspicious anniversaries: the Centennial of the founding of Czechoslovakia (1918) and the Millennial of the unification of the Lands of the Czech Crown, under Duke Oldrich (1018). Events include marionette theater performances, folk music concerts with Czech, Slovak, Moravian, Silesian, Roma and Rusyn folk songs (Feels Like Home), and folk song-inspired performances (A Tribute to the Art of the Folk Song), traditional folk dance and costume kroje presentations, film screenings, a sing-along and more. The festival will feature the Czechoslovak-American Marionette Theatre (CAMT) in the US Premiere of the mainstage marionette production, “Duke Oldrich & Washerwoman Božena: The True Story,” and a one-man family marionette show of Czech and Slovak fairy tales; and a USA debut concert of Beata Bocek, the talented Czech Polish folk singer and musician performing on a variety of instruments and in a variety of languages. She will also be performing in the main marionette production. 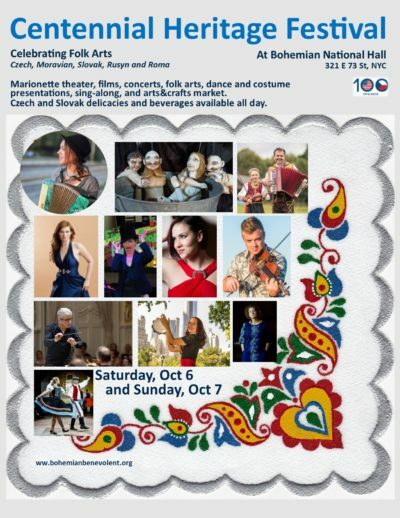 A market will offer Czech and Slovak arts and crafts, puppets and an array of traditional Czech foods and beverages. RSVP or buy tickets ONLINE. Traditional modrotisk (indigo) textile print presentation by Petra Valentova-Gupta, followed by hands-on block-printing for families. Folk songs performed by Ariana Lem Trio (Slovak and Rusyn), Petra Gelbart (Roma), James Warhola introduces recording of his grandma, Andy Warhol’s mother, Karel Smekal and Klara Zikova (Czech songs). Presentations of traditional costumes kroje by their owners and sharing of their stories. Moderated by Milada Melli-Jones. A full production of CAMT marionette theater. In English. Vit Horejs one-man -marionette show for families. In English. A presentation about Slovak folkdance tradition with a dance lesson for the audience. A popular multitalented Czech-Polish folk singer and musician (guitar, flute, accordion). Bocek will perform traditional and not so traditional music, including an array of songs in Polish, Czech and invented languages. The festival is produced by GOH Productions in cooperation with Bohemian Benevolent and Literary Association (BBLA), Czechoslovak Society of Arts and Sciences (SVU-NY), CzechMatters with support by the Czech and Slovak Consulates in New York. Mr. McNamara will introduce his comprehensive account of the highly dramatic events that led to the founding of Czecho-Slovakia in 1918. 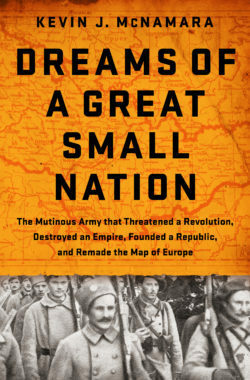 The story involves an ad hoc army of ex-POWs that inadvertently seized all of Siberia, global espionage, high-stakes diplomacy, and America’s own Czechs and Slovaks, who raised funds and pressured President Woodrow Wilson to grant their peoples independence. 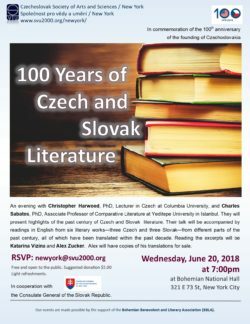 There were more than 50,000 Czechs and Slovaks living in New York City in the early 20th century and they continue to have a presence today. 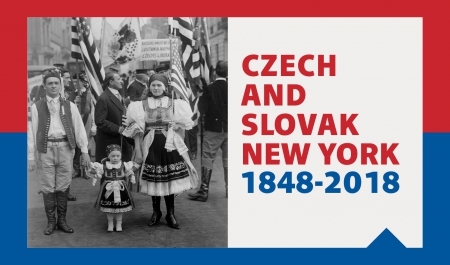 The exhibition Czech and Slovak New York 1848-2018 offers a rare opportunity to explore the many locations in New York City with connections to Czech and Slovak history, and to recall important personalities, organizations and periodicals. 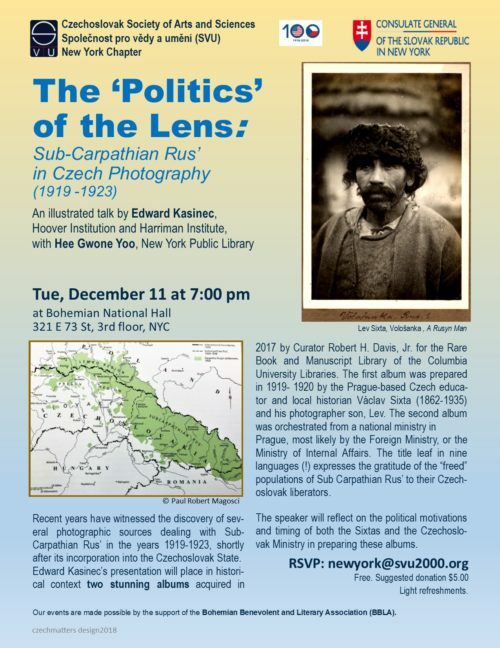 Martin Nekola, the curator of the exhibition, will take us on a journey through history of New York’s Czech and Slovak communities, and present his new project. Martin Nekola, Ph.D. is a political scientist and historian, born in Prague. He studied at Charles University in Prague and was a Fulbright post-doctoral fellow at Columbia University. His research focuses on the Czechoslovak Exile community after 1948 and Czech communities in the USA. He is the author of three hundred articles and has published ten books in the past ten years. Since publishing Czech Chicago in 2017, he has been working on a new book – Czech New York. This program is supported, in part, by public funds from the New York City Department of Cultural Affairs in partnership with the City Council, and the Bohemian Benevolent and Literary Association (BBLA). Bohemian National Hall, 3rd fl. Illustrated presentations by Meghan Forbes, Ph.D., and the artist Gabriel Levicky. Organized as a part of the centennial celebration of the founding of Czechoslovakia in 1918. In the period between the two World Wars, various artistic and poetic strategies in Europe reflected the absurdity of recent violence and optimism for a more utopic future. In this brief window of openness on the continent, artists and ideas moved and mingled, and movements like Dada and Surrealism spread from one major city to another. Prague was a capital of these interactions and exchanges, and the Czech leftist avant-garde participated notably in the art production of the period. 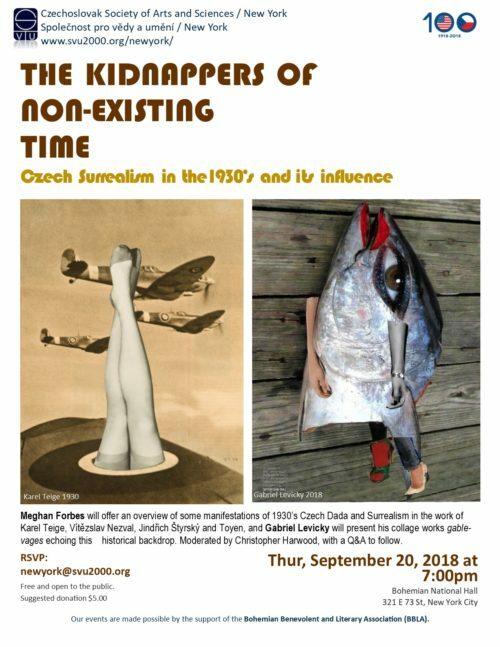 Encounters with visiting Dadaists in the early 1920s from Germany and Yugoslavia, and the formation of a group of Czech Surrealists in the mid-1930’s, mark but a couple of such examples. The evening is dedicated to the legacy of this rich art historical past, as Meghan Forbes offers an overview of some manifestations of Czech Dada and Surrealism in the work of Karel Teige, Vítezslav Nezval, Jindrich Štyrský and Toyen, and the Slovak artist Gabriel Levicky presents his collage works Gablevages that carry the surrealist DNA. Moderated by Christopher Harwood, Ph.D., Columbia University, with a Q&A to follow. Meghan Forbes is the C-MAP Fellow for Central and Eastern Europe at The Museum of Modern Art, New York and a Visiting Scholar at NYU’s Institute for Public Knowledge. She received her Ph.D. from the University of Michigan, Ann Arbor in the Department of Slavic Languages and Literatures, where she completed a dissertation titled “In the Middle of It All: Prague, Brno, and the Avant-Garde Networks of Interwar Europe.” Meghan has received numerous grants and fellowships for her research, including an IIE Fulbright award for the 2015-2016 academic year. Her translations from the Czech and Slovak, book and exhibition reviews, and essays have appeared in publications such as Um?ní/Art, post at MoMA, Hyperallergic, Words Without Borders, the Los Angeles Review of Books, and Literary Hub, and she is the sole editor of the volume, International Perspectives on Publishing Platforms: Image, Object, Text, forthcoming in early 2019 from Routledge. Meghan is also founder and co-editor of the not-for-profit small press imprint harlequin creature. Gabriel Ariel Levicky, GabLev ’18 is an artist, poet, translator and NYC tour guide. His cartoons, poetry, and collages gablevages reflect a strong DaDa/Surreal influence, employing humor, sarcasm and self-mocking. 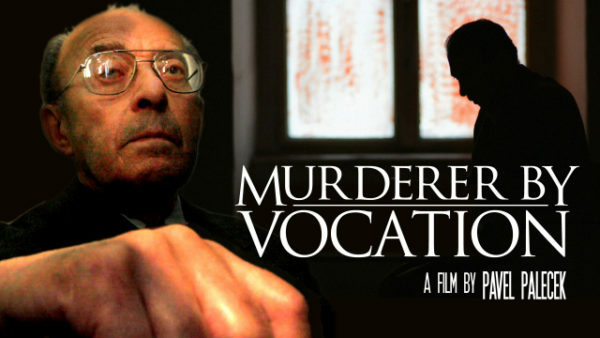 Born in Humenne, Eastern Slovakia, he studied in Bratislava where he joined a dissident group opposing the communist regime and signed the Charter 77. Until 1979, his work was published in Czechoslovak and international magazines and newspapers. Later as a result of increasing persecution by the STB secret police, he was forced to leave Czechoslovakia. Before settling in New York, he lived in California where he earned his BA in international relations at San Francisco State University. The filmmaker and historian Pavel Palecek was present to introduce his film. In cooperation with the Consulate General of the Czech Republic in New York. Pavel Palecek (1977) earned his Ph.D. in modern history and studied at the University of Vienna, Columbia University of New York and Masaryk University in Brno. He is the author of five history books and several award-winning documentaries on WWII and Cold War history. He is also a founder of the Cold War Museum “10-Z Bunker” in Brno (www.10-Z.cz). at Bohemian National Hall, 3rd fl. Where were you on Aug 21, 1968? Come to share your memory for our oral history video project! Organized in cooperation with the Consulate General of the Slovak Republic in New York and with the support of the Consulate general of the Czech Republic. 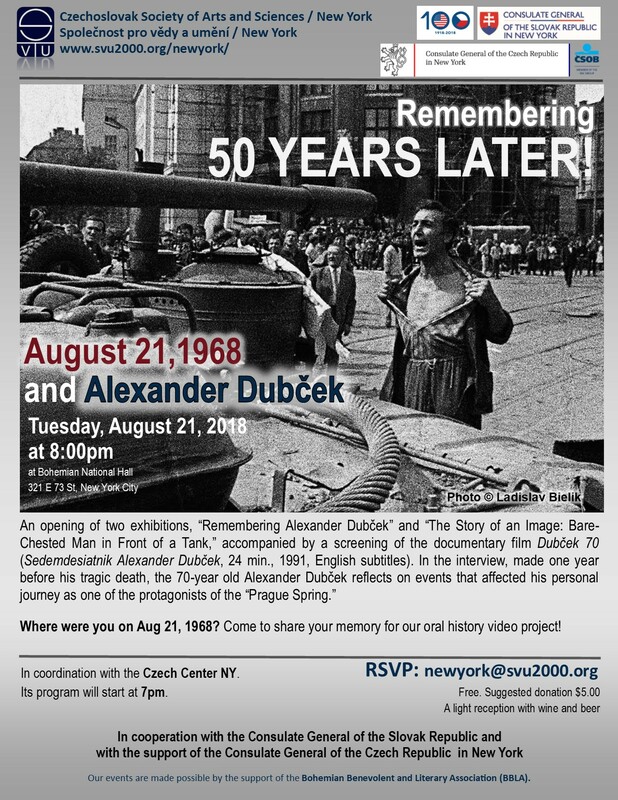 This is a joint event with the Czech Center. Its program will start at 7pm. A light wine and beer reception will follow the screening on the 3rd fl. A recital of songs by the renowned composers Rudolf Friml (later in Hollywood), Oskar Nedbal, Rudolf Piskácek, Jirí Beneš, Roman Blahník and Jirí Steblický. Gabriela Míková Johnson, a graduate of the Janá?ek Conservatory in Ostrava, is a singer, actress, and dancer based in New York. She has twice performed as soprano soloist in Händel’s Messiah for Gordon Stewart’s period-instrument production with the Philipstown Philharmonia. Before moving to the U.S., Gabriela performed many operatic, dramatic, and musical comedy roles in central and western Europe. Her career includes six seasons as featured soloist at Plze?’s J.K. Tyl Theatre (including Euridice in Orpheus in the Underworld, Mable in Pirates of Penzance , Roxie in Chicago, and Aldonza in Man of La Mancha), Bernstein’s Mass with the State Philharmonic of Brno, concerts with both the Janá?ek and the North Bohemian philharmonic orchestras, and three European tours of West Side Story. She teaches singing at the Storm King School in Cornwall, New York, where she has been Adjunct Instructor of Voice since 2013. Anna Butkiewicz is a classically trained singer living and working in Warsaw, Poland, where she recently performed with Opera Kameralna. She received her Master’s degree from Ostrava University, Czech Republic, and for fifteen seasons was a featured soloist with the National Theatre of Moravian Silesia in Ostrava, where she performed many opera and light-opera roles, including Elisabeth in Land of Smiles by Franz Lehár (for which she received a Thalia Award nomination), Hana Glavari in The Merry Widow, the title role in Giuditta, and Helena in Offenbach’s Beautiful Helena. She has performed concerts with the Janá?ek Philharmonic Orchestra, and has also sung concerts in Japan and Austria. For five years she taught operatic singing at Ostrava’s Janá?ek Conservatory. Republic. After graduating from the State Conservatory in Plze?, she joined the J.K. Tyl Theatre as accompanist. There she worked with the opera, light opera, and ballet divisions for twenty seasons. She teaches piano at the School of Arts in Plze?, and regularly performs with the Gala Strauss Orchestra in Austria and Germany. *	“Operetta” refers to a theatrical entertainment that, like opera, tells a story through music, but which unlike most opera treats of light subjects, usually romantic love, and in a comic style (no death or Germanic mythology here! ), and whose music may be less sophisticated or complex. In the twentieth century this form gave rise to the American musical. 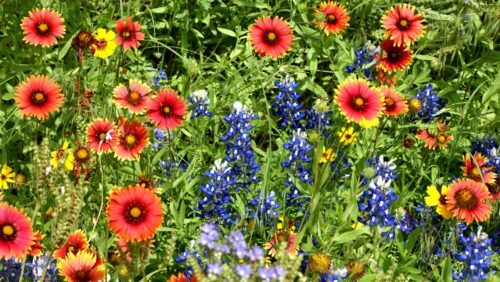 Come to participate in the Flower Communion as part of the 100th anniversary celebration of the founding of Czechoslovakia. 50 Monroe Place at Pierrepont St. The First Unitarian Church in Brooklyn Heights has historic ties with Czechoslovakia. Brooklyn-born Charlotte Garrigue Masaryk (1850-1923), later the First Lady of Czechoslovakia, was its very active member. 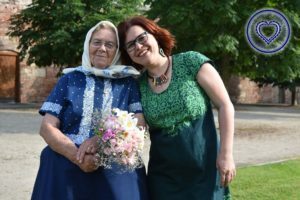 She was instrumental in developing close ties with the Czechoslovak Unitaria and cooperation with Norbert Capek, the founder of Czech Unitarian Church in Prague and creator of the Flower Communion. Both her husband Tomas Garrigue Masaryk and her son Jan spoke from this church’s pulpit. You can see some memorabilia and photos in the church. We will visit the church and participate in the Sunday Flower Communion service. Bring a flower to exchange it for another after the ceremony. Review the song below. It is traditionally sung at this occasion. In Czech!! Its text will be available to non-Czech speakers in a phonetic transcription. roste na ni­ trava vysoka. After, we will walk around Brooklyn Heights and have lunch in a local restaurant. PLEASE LET US KNOW if you will join us for lunch so we can make a reservation. An evening with Christopher Harwood, PhD, Lecturer in Czech at Columbia University, and Charles Sabatos, PhD, Associate Professor of Comparative Literature at Yeditepe University in Istanbul, Turkey. They will present highlights of the past century of Czech and Slovak literature. Their talk will be accompanied by readings in English from six literary works—three Slovak and three Czech. Reading the excerpts will be Katarina Vizina and Alex Zucker. Alex will have copies of his translations for sale. In cooperation with the Consulate General of the Slovak Republic. Christopher Harwood is a Lecturer in Czech in the Slavic Department of Columbia University. He also works occasionally as a freelance translator (from Czech and Russian to English) and interpreter (between Czech and English). His professional interests focus on methods for teaching Czech as a foreign language and on 20th- and 21st-century Czech literature and culture. He holds BA (1990), MA (1992) and PhD (2000) degrees in Russian literature from Columbia University. Chris is the President of the Czechoslovak Society of Arts and Sciences (SVU), New York Chapter. Charles Sabatos is Associate Professor of Comparative Literature at Yeditepe University in Istanbul, Turkey. He is the author of many articles on Slovak literature, as well as on topics in Central European, Turkish, Russian and American literature and culture. He holds a PhD from the University of Michigan. Alex Zucker is a translator of Czech literature. His translations include novels by J. R. Pick, Petra H?lová, Jáchym Topol, Heda Margolius Kovály, Tomáš Zmeškal, Magdaléna Platzová, Josef Jedli?ka, Patrik Ou?edník, and Miloslava Holubová. From 2014 to 2016, he served as co-chair of the PEN America Translation Committee. In 2010 he won the ALTA National Translation Award for Petra H?lová’s All This Belongs to Me. You can find Alex’s database of Czech literature in English translation at bitly.com/czechlitinenglish. Visit his website at www.alexjzucker.com. Free books courtesy of SVU NY. Books-for-sale will include: Society for the Prevention of Cruelty to Animals, by J. R. Pick; Three Plastic Rooms and All This Belongs to Me, by Petra H?lová; Angel Station, City Sister Silver, and A Trip to the Train Station, by Jáchym Topol; The Attempt, by Magdaléna Platzová; Love Letter in Cuneiform, by Tomáš Zmeškal; Innocence; or, Murder on Steep Street, by Heda Margolius Kovály; Case Closed and The Opportune Moment, 1855, by Patrik Ou?edník; More Than One Life, by Miloslava Holubová; The Drug of Art, by Ivan Blatný; plus Czech Plays: Seven New Works, an anthology of Czech drama, and The Man Between, a collection of essays on the life and work of translator Michael Henry Heim. Join us for an evening with Vít Horejš who will discuss subversive puppet activity over three centuries and demonstrate magic marionette manipulation. 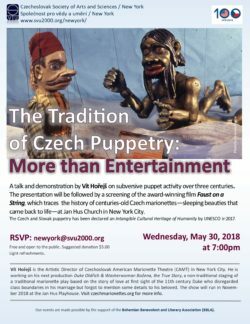 The presentation will be followed by a screening of the award-winning documentary film Faust on a String, which traces the history of the centuries old Czech marionettes–sleeping beauties that came back to life – at Jan Hus Church on Upper East Side in New York City. Vít Horejš is the Artistic Director of Czechoslovak American Marionette Theatre (CAMT) based in New York City. He is currently working on his next production “Duke Oldrich & Washerwoman Božena, the True Story”, a non-traditional staging of a traditional marionette play based on the story of love at first sight; and featuring the 11th century Duke who disregarded class boundaries in his marriage but forgot to mention some minor relationship details to his beloved. The show will run in November 2018 at the Jan Hus Playhouse. Visit czechmarionettes.org for more information. * Czech and Slovak puppetry has been declared an Intangible Cultural Heritage of Humanity by UNESCO in 2017. Our events are made possible by the support of the Bohemian Benevolent and Literary Association (BBLA). 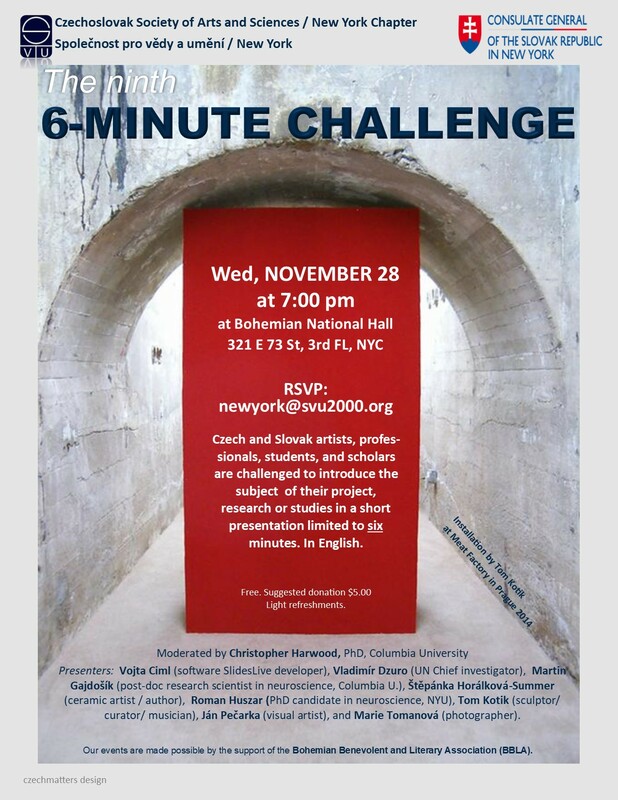 Czech and Slovak artists, professionals, students and scholars at universities and institutions in the USA are challenged to present the subject of their project, their studies or research in a short presentation limited to six minutes. In English. Presenters were: Veronika Cibulková, Aneta Chaloupková, Karel Hermánek, Renáta Kamenárová, Nora Kurzová, Pavel Kraus, Viktor Kryštufek, Dušan Prištic and Matej Vakula. 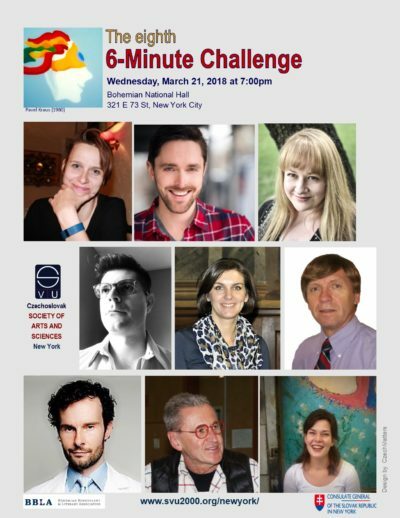 Organized in cooperation with the Slovak Consulate General in New York with the support of the Bohemian Benevolent and Literary Association (BBLA). 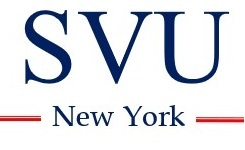 SUPPORT THE SVU NEW YORK CHAPTER! 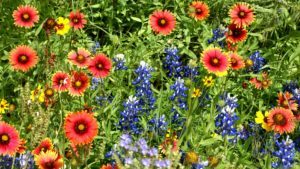 Your tax-deductible contributions are welcome and appreciated. What a delightful fun evening! Two folk artists Marie Švírgová and Dagmar Benešová “malére?ky” from Podluží region in Moravia, Czech Republic, stopped in NYC before their return to the Czech Republic after giving a workshop at the Czech Embassy in Washington, DC. Thank you for spending your free time with us and sharing your traditions and craft. Marie Švírgová (80), from Lanžhot, has charmed us all with her art and youthful wit. Dagmar Hermi Benešová is a founder of Výtvarná folklorní akademie (Folk art Academy) preserving the decorative folk art of the region by teaching it to new generations. Kudos to Sarka Vamberova for making this event possible! Nice working with you! With the support of the SVU-NY and BBLA team. SUPPORT THE SVU NEW YORK CHAPTER!! 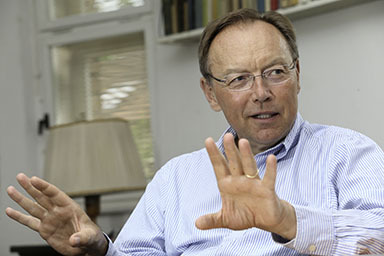 Igor Lukes is a Professor of History and International Relations at Boston University. He writes primarily about Central Europe. His books include “On the Edge of the Cold War: American Diplomats and Spies in Postwar Prague” (New York: Oxford, 2012), “Rudolf Slánský: His Trials and Trial” (Washington: Woodrow Wilson Center, the working papers series, 2006), “Czechoslovakia Between Stalin and Hitler: The Diplomacy of Edvard Beneš in the 1930?s” (New York: Oxford, 1996). 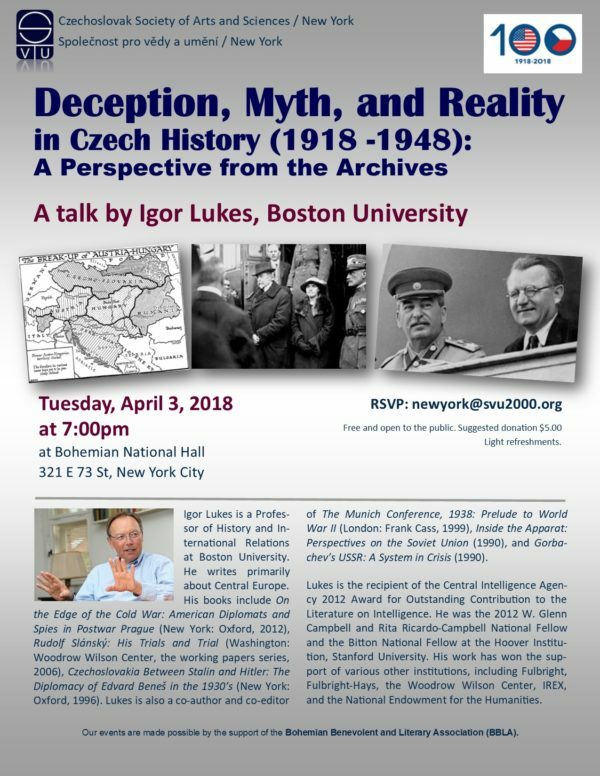 Lukes is also a co-author and co-editor of “The Munich Conference, 1938: Prelude to World War II” (London: Frank Cass, 1999), “Inside the Apparat: Perspectives on the Soviet Union” (1990), and “Gorbachev’s USSR: A System in Crisis” (1990). Lukes is the recipient of the Central Intelligence Agency 2012 Award for Outstanding Contribution to the Literature on Intelligence. He was the 2012 W. Glenn Campbell and Rita Ricardo-Campbell National Fellow and the Bitton National Fellow at the Hoover Institution, Stanford University. His work has won the support of various other institutions, including Fulbright, Fulbright-Hays, the Woodrow Wilson Center, IREX, and the National Endowment for the Humanities.